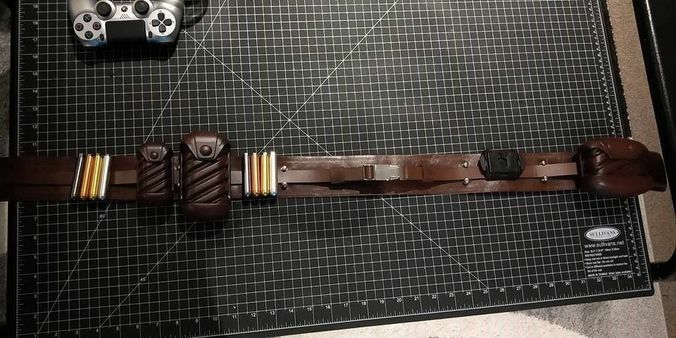 Accurate replica of a belt pouch for Jedi costumes. Small, Medium and Large size belt pouch for jedi costume, with clip, ideal for cosplay, or a quick costume! !